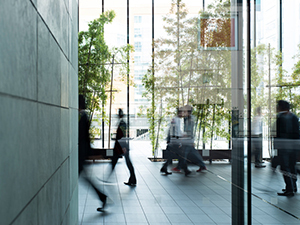 The facilities management industry is set for a major transformation over the next five years, according to the recently released Total Facilities Industry Report 2019. According to the report, which surveyed FM professionals in Australia, the global market is expected to be worth more than $1.2 trillion by 2025, with Asia-Pacific set to become the world’s largest FM market – fuelled by a range of strategic, human and technology factors. As such, there’s a need to promote the FM industry as one of value rather than cost, where FM professionals are seen as strategic enablers, integral to the core business purpose. The findings of the inaugural research report, produced by Diversified Communications, operator of Total Facilities, focus largely on both the current and future trends affecting the FM industry. Whether the respondent was a FM professional (“buyer”) or a provider of FM products and services (“supplier”), there was general consensus on the trends likely to have the biggest impact on the industry in the next three years. At the top of the list was upgrading to smart technology in facilities. 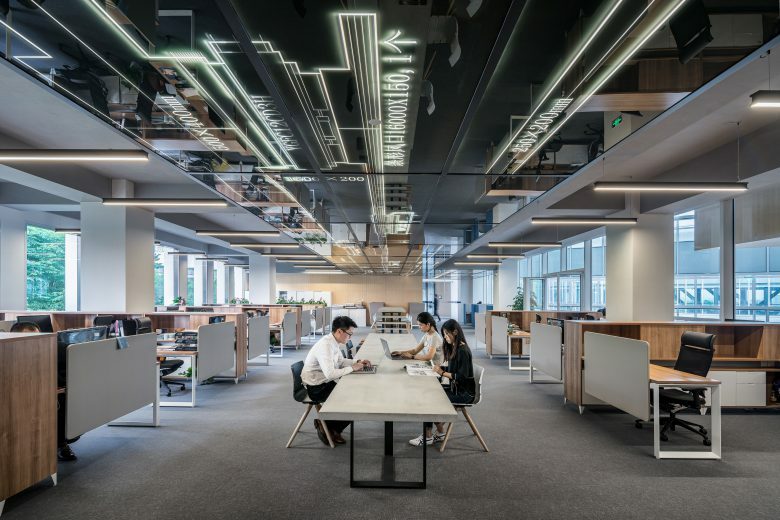 This was followed by minimising running costs, wellness and work space design, and using data to monitor and run facilities. 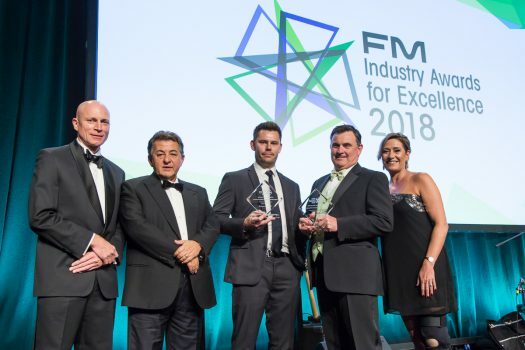 More than half of respondents identified smart technology as a key trend in the industry, with 79 per cent agreeing smart technology will play a crucial role in FM over the next five years. Respondents identified smart building technology (60 per cent), Internet of Things (IoT) (42 per cent), mobile devices (37 per cent), and environmental monitoring products (36 per cent) when questioned about the technology that’s likely to impact the FM industry over the next three to five years. In encouraging signs, most respondents were acutely aware of the role of smart technology and wellness considerations will play in the industry moving forward. When asked about the current challenges impacting their business, the top two challenges identified were pricing pressures from both competitors and customer budgets (46 per cent of respondents), and attracting customers away from existing suppliers (35 per cent of respondents). For around half of respondents, cleaning and maintenance products, health and safety products and waste management products are priorities for them or their organisation. In terms of sourcing products from suppliers, pricing was the most important factor at 72 per cent, followed by existing relationships (51 per cent) and availability/delivery (40 per cent). 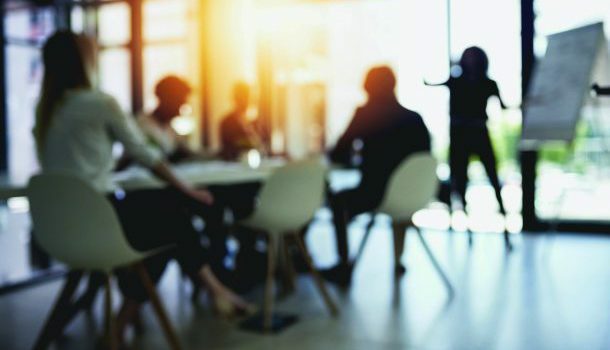 Delving deeper into the reasons why a buyer would choose a supplier, quality of service (73 per cent) and quality of product (64 per cent) topped the list, followed by an existing relationship (63 per cent) and competitive pricing (50 per cent). 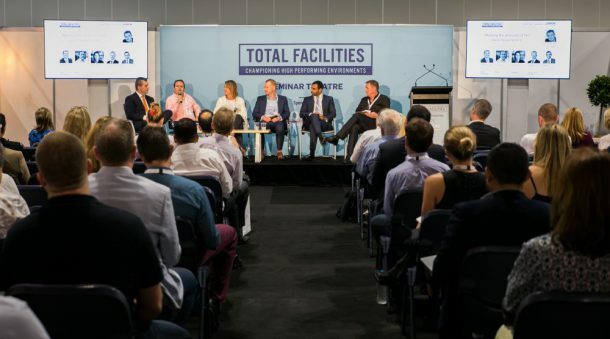 Total Facilities is Australia’s premier event for the facilities management industry held annually on a rotating basis between Sydney and Melbourne. To receive a copy of the Total Facilities Industry Report 2019, click here .